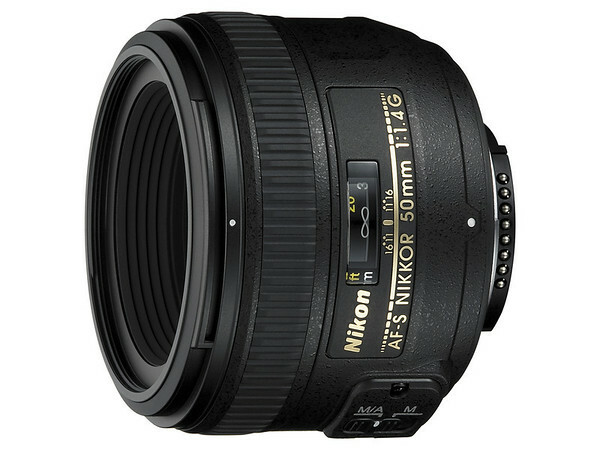 Oh I so hate how Nikon takes it’s sweet time to release a new long overdue lens. From what i understand this baby will go for Rm1800!? What the F***!? This entry was posted in GearReview, photography. Bookmark the permalink.